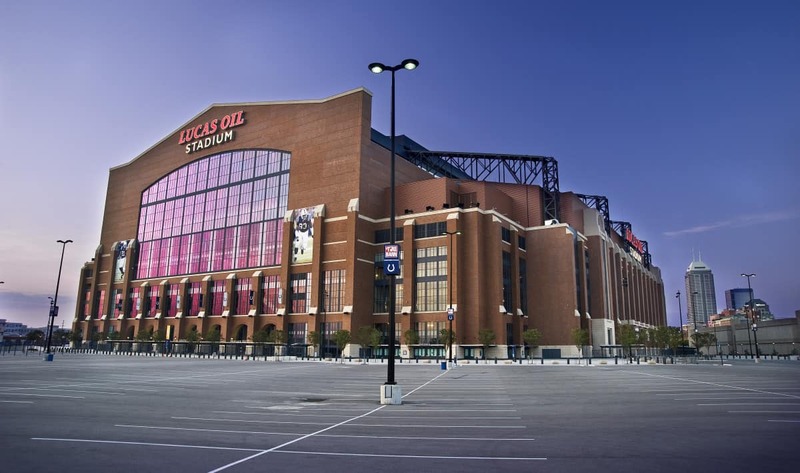 The Final Four is set for this weekend in Indianapolis as Kentucky, Wisconsin, Michigan State, and Duke all look to advance to the championship game. Three number one seeds and Michigan State, a seventh seed that should’ve been a three or four seed, remain in the bracket. In the first game on Saturday evening, the Michigan State Spartans will take on the winners of the South Region, the Duke Blue Devils. Duke has had the easiest road to Indy of the four teams left, having only been challenged somewhat by Utah in the Sweet Sixteen. Nonetheless, Duke is a talented team led by legendary head coach Mike Krzyzewski and freshman standouts Jahlil Okafor and Justise Winslow who are projected to be lottery picks in this year’s NBA draft, should they go one-and-done. The Spartans, unlike Duke, present a roster that doesn’t look good on paper, but plays great on the court. 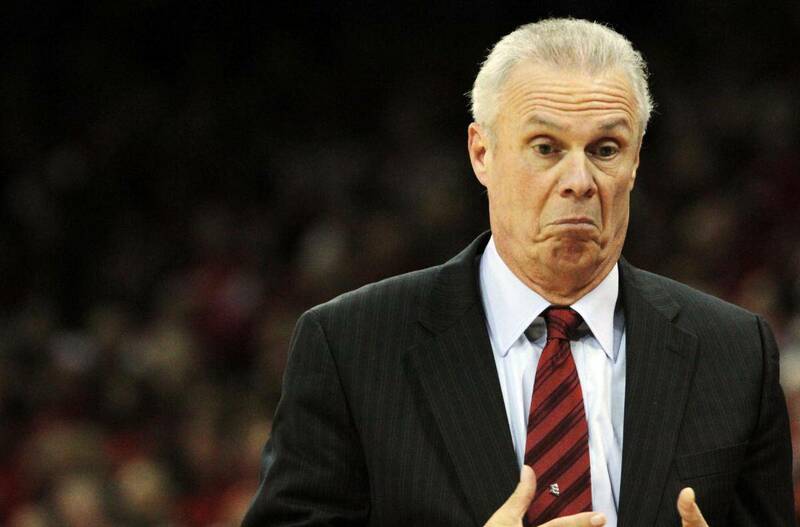 Coach Bo Ryan of the Wisconsin Badgers. Lead by Coach Tom Izzo on the sideline and senior guard Travis Trice on the court, the Spartans seek to knock off Duke and will take them down to the wire as they have done with previous teams. The Spartans, contrary to Duke, have had the toughest road to the Final Four, having beaten two-seed Virginia, three-seed Oklahoma, and four-seed Louisville to earn their ticket to Indy. Duke has a talented squad but Michigan State has experience, so this game will come down to passion, will, and getting buckets. The team that can score late while also getting stops on defense will win this game, and I think that will be Duke. The second matchup is what many are saying is the title game itself with a rematch of last year’s Final Four, Wisconsin and Kentucky. Wisconsin comes in with a 35-3 record and has arguably the best player in the country in Frank Kaminsky. Alongside Kaminsky is Sam Dekker who has erupted in March averaging 21.7 ppg in the tournament thus far. Head coach Bo Ryan and his Badger squad looks to redeem themselves from last year’s one point loss to Kentucky. 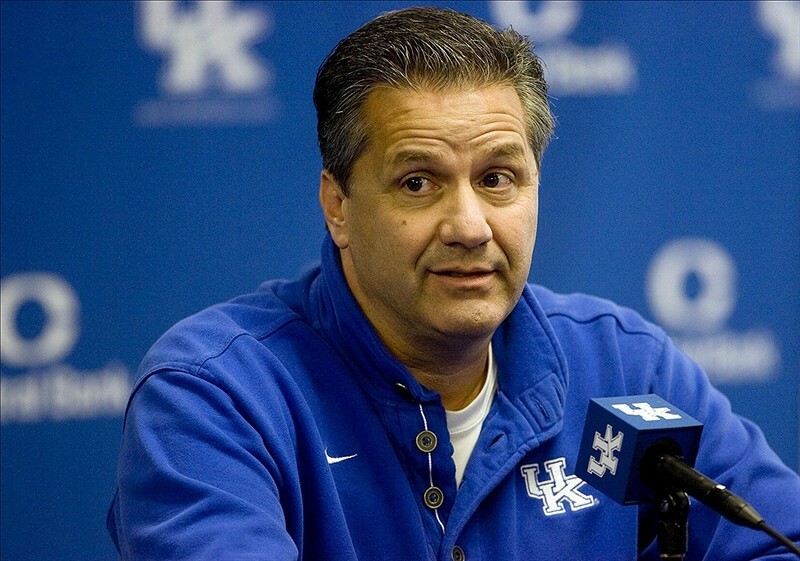 Coach John Calipari of the Kentucky Wildcats. The Kentucky Wildcats have been the talk of college hoops all season as theywent undefeated in the regular season and come in with a 38-0 record. Coach John Calipari has done an incredible job with this team that had nine players average 5-11 ppg throughout the regular season and held opponents to 54 ppg. The Wildcats only challenge in the tournament was against Notre Dame in the Elite Eight, a game that they won by 2 points but nearly lost on a 3-point attempt at the buzzer. Kentucky is well balanced on offense, locks teams down on defense, and plays unselfish basketball, all of which are the makings of a championship caliber team. Having three 7-footers inside the paint helps a bit, too. This could, and probably will, be the best game of the NCAA season. With so much talent on the floor, exceptional coaching, the desire of vengeance on one side and the thought of perfection on the other, this game is set to be a classic that people will never forget. In the end, I truly believe that Kentucky will outlast the Badgers again and return to the title game to face Duke, where they will finish off a perfect season with a 40-0 mark and go down as one the best teams in NCAA history.